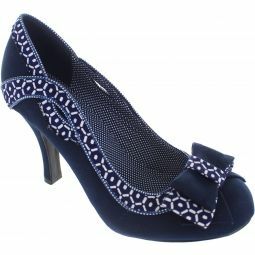 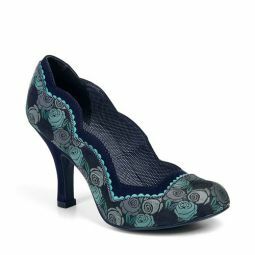 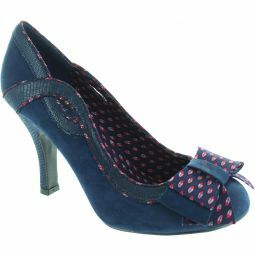 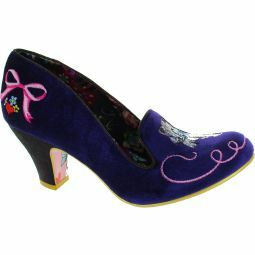 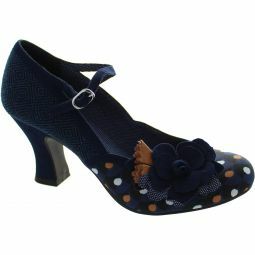 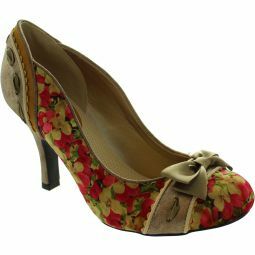 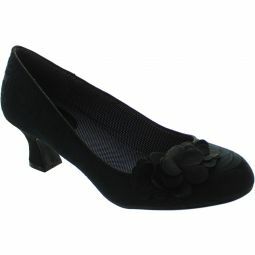 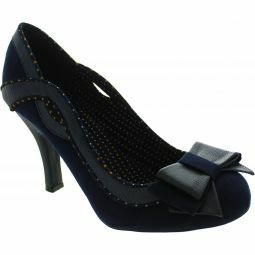 Double bow corsage, faux snake trim and dainty print linings and pipings, will carry you through from day to evening. 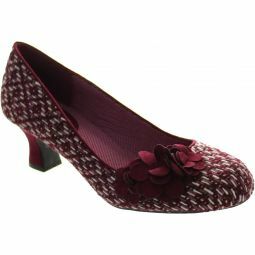 Elegant court shoe IVY in burgundy; this season's warmest colour. 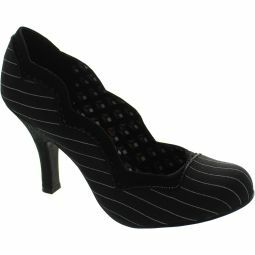 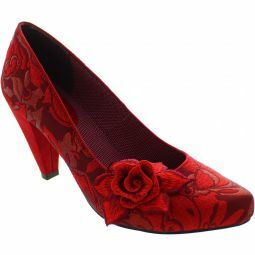 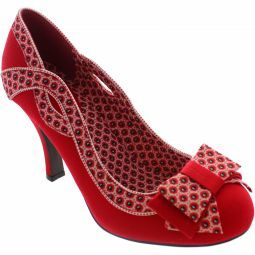 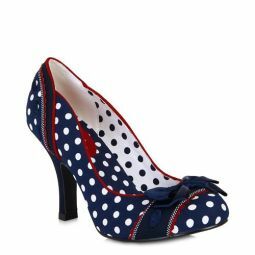 Matches perfectly to Ruby Shoo bag style BRIGHTON.